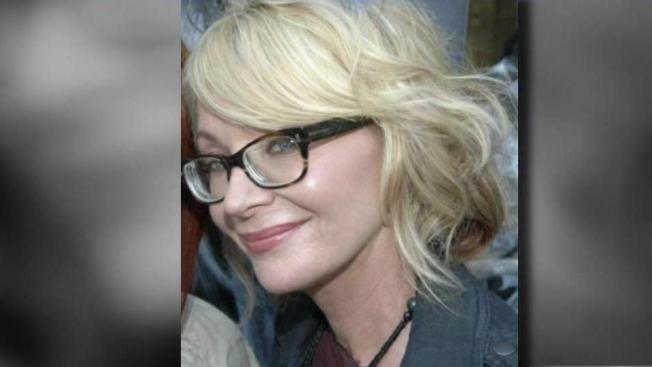 Kimberley Endicott, the woman from Costa Mesa, California, who had been kidnapped in Uganda, has been located and freed along with her driver, a top Ugandan military official told NBC News. They were found around Ishasha on the Ugandan-DRC border and are currently in the care of the police and being interviewed. The two "are in good health" and "in the safe hands" of security officials, police said in a Twitter update. Endicott was expected to be turned over to the U.S. Embassy on Monday, according to Ugandan police. The kidnappers "have escaped and operations continue," Ofwono Opondo said. Ugandan security teams had been hunting down gunmen who had demanded a $500,000 ransom after kidnapping the American and her Ugandan guide in a national park popular with tourists. There were conflicting reports Monday over whether a ransom was paid. But the New York Times, citing a tourism company official who asked to remain anonymous because he was not authorized to speak, reported that Wild Frontiers -- the group that organized the safari itinerary -- paid a ransom. The amount was not specified. Wild Frontiers has not responded to NBC News' repeated requests for comment. Endicott and her driver were ambushed on April 2 in Queen Elizabeth National Park, a protected area near the porous border with Congo, according to Ugandan authorities. Endicott, who has a small skin care shop, is in her late 50s and has a daughter and granddaughter. President Donald Trump tweeted that the pair had been released and added, "God bless them and their families!" On Monday, her urged Uganda to find the woman's kidnappers. "Whenever a U.S. citizen is taken captive abroad, we work tirelessly - in partnership with local authorities - to secure their release and get them home safely," the statement said. Earlier Friday, an Arizona man who is related to Endicott said he wanted to see the U.S. send in Navy SEALS to locate and rescue her if that's what it took. Phoenix resident Rich Endicott, a 62-year-old banker, said he hasn't spoken with his cousin since a family reunion several years ago.